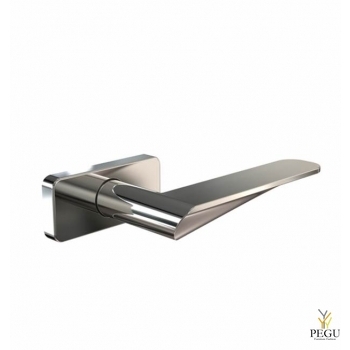 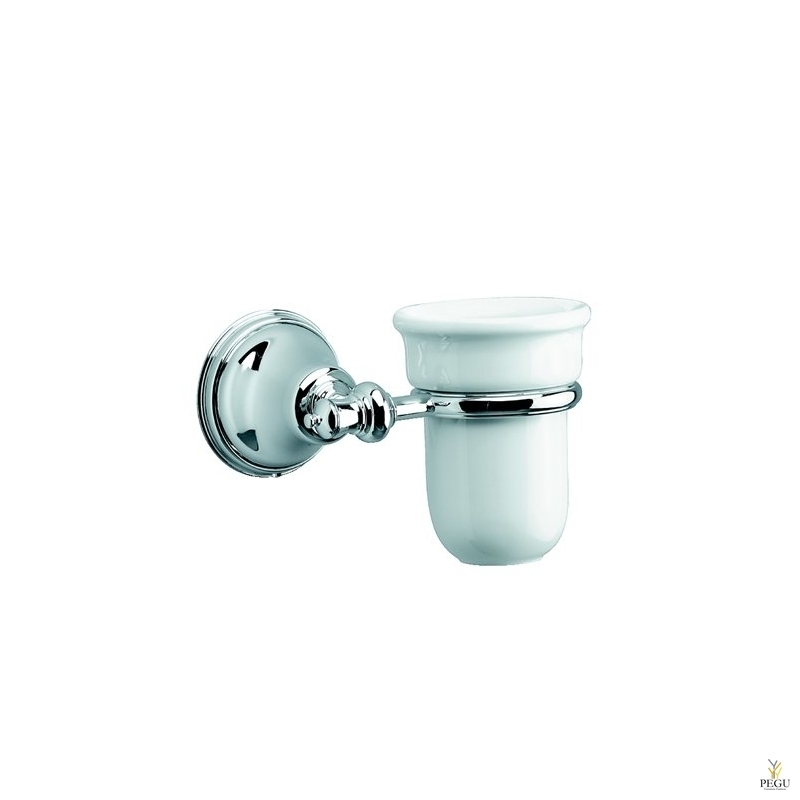 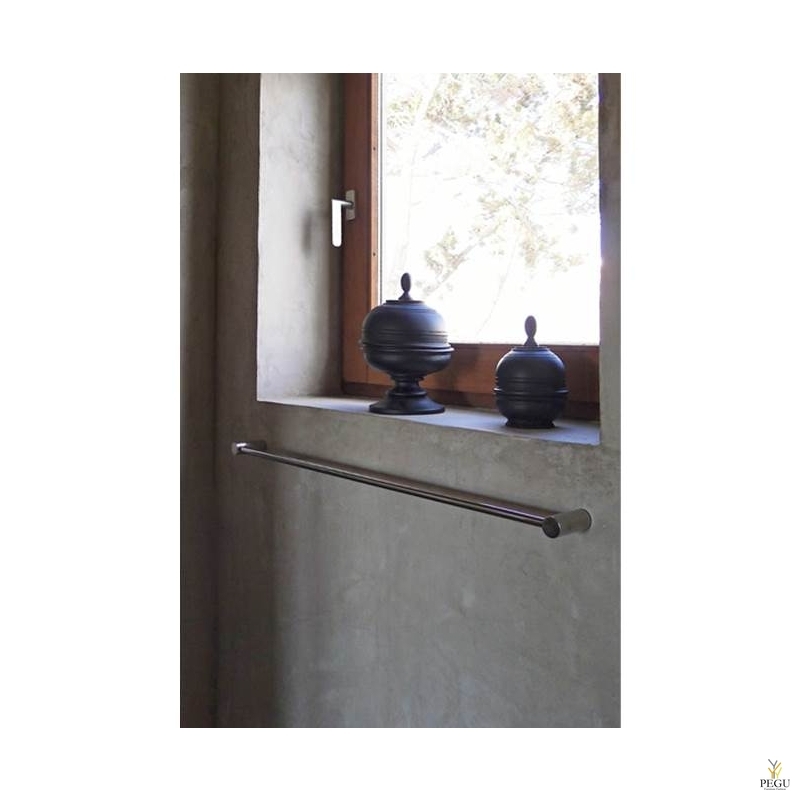 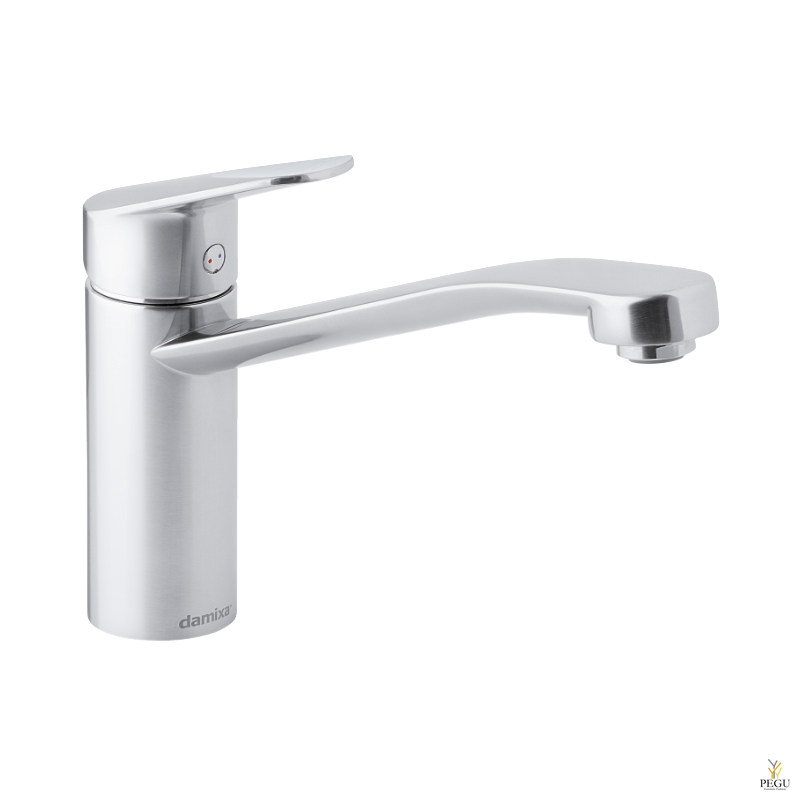 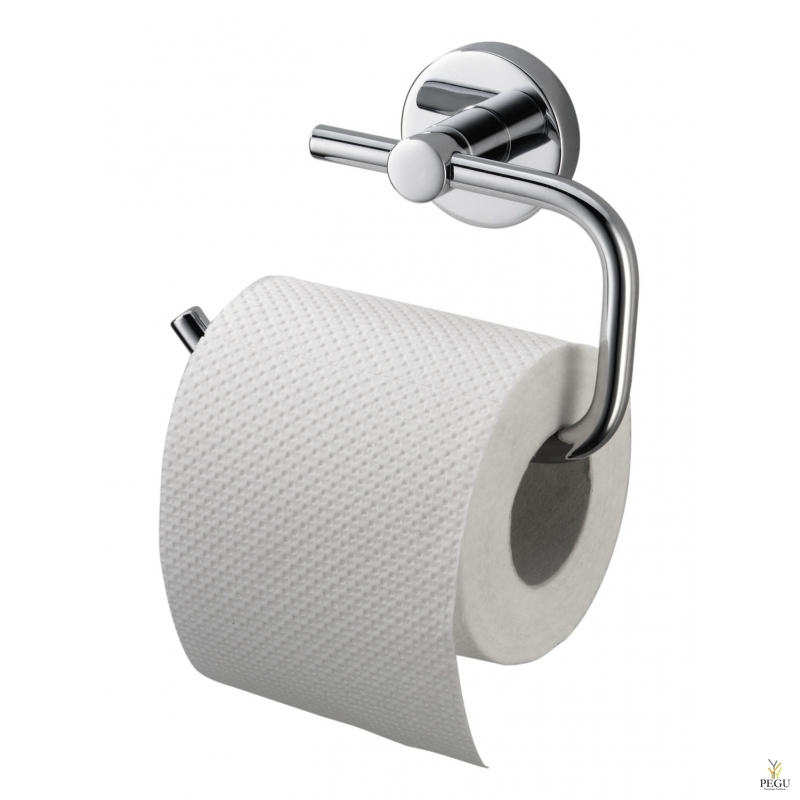 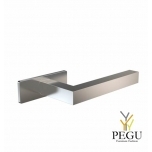 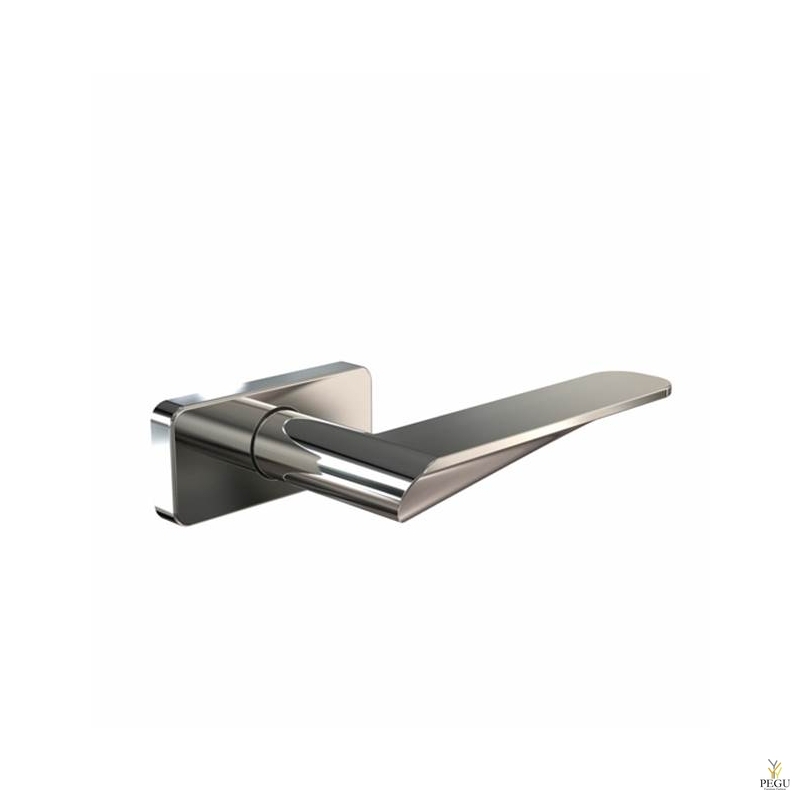 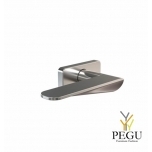 Toilet roll holder with one concealed reserve roll in robust, germ-reducing and easy-care stainless steel (AISI 304). All-stainless steel housing; all corners fully welded. 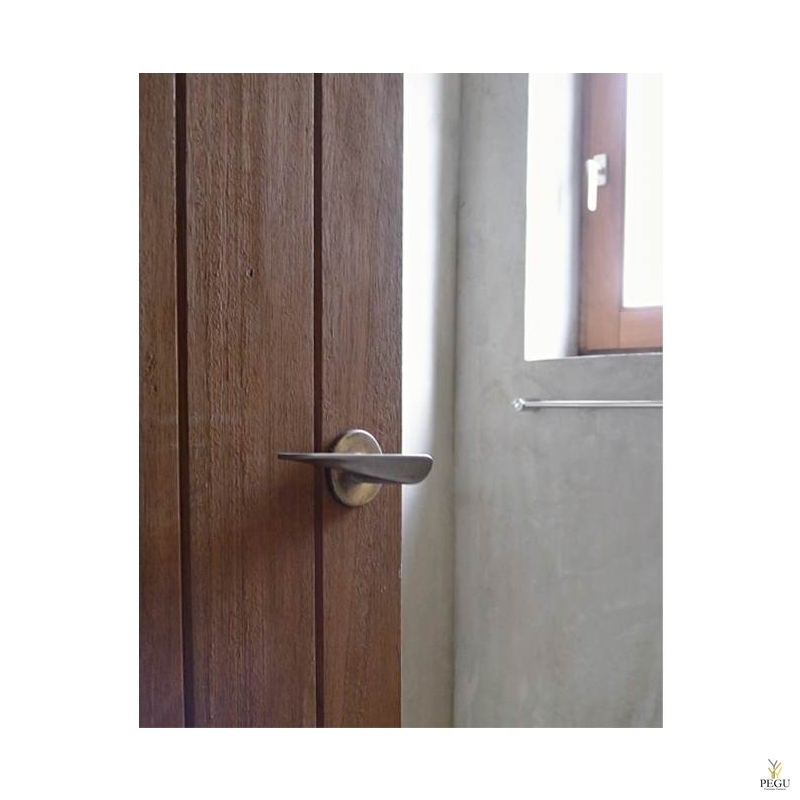 Visible surfaces satin finished and brushed. 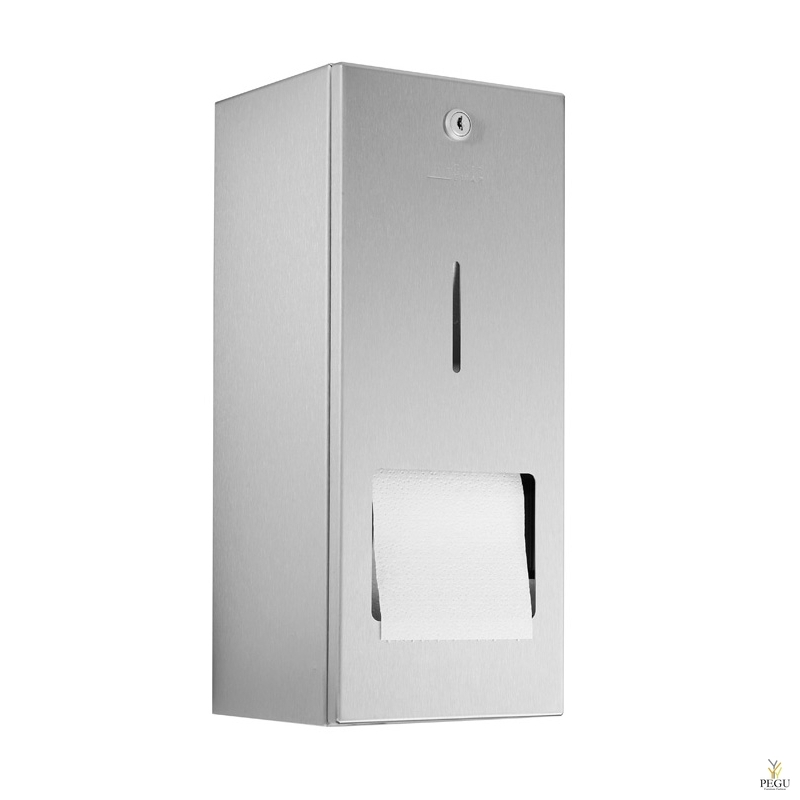 Accessible for refilling through lockable front flap.